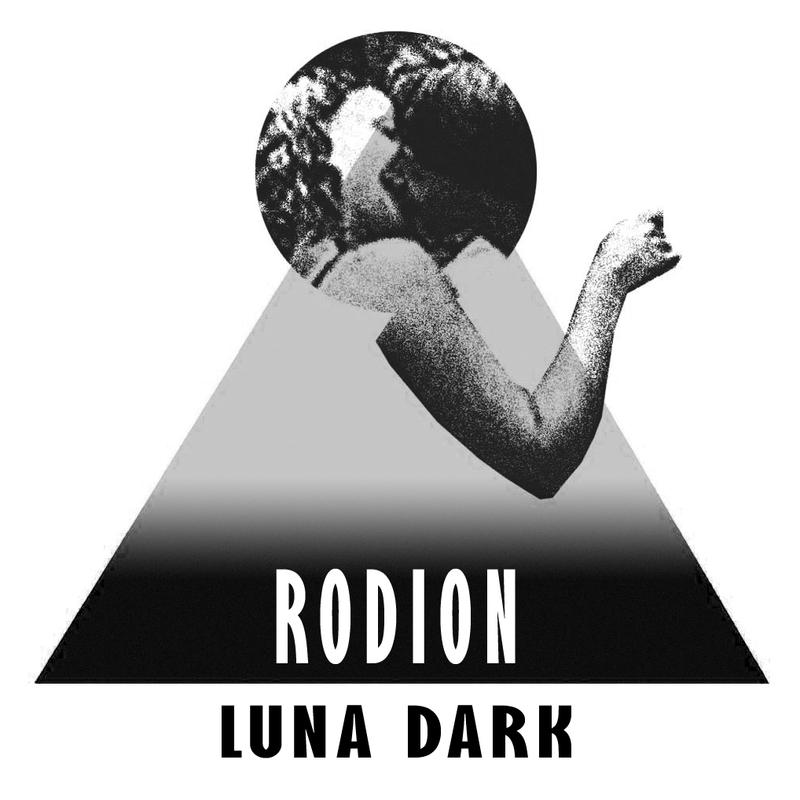 This is the 2nd single from the much talked about debut album of RODION from Rome. From LINDSTRÖM to MYLO, DJ CHLOE to TOMBOY: at the moment everybody seems to love the freaked-out ItaloCasioDisco of RODION. The new single LUNA DARK is a very cosmic, sequenzer disco trip. Vocoder Box meets PsychoFunk in a acid house. The single comes along with three heavy club reworks by OLIVER KOLETZKI, Gomma new signing GOLDEN BUG from Paris and MARK4OSTIA – a new Italian kid doing analog disco hits. For balearic Discos and Cut-up Techno Floors. Big!